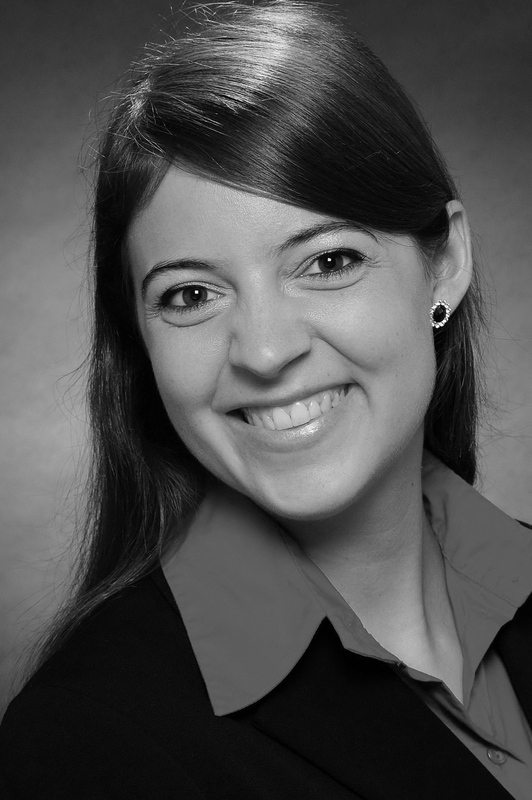 Claudia R. Schneider is a Ph.D. candidate in Psychology at Columbia University and a graduate research scholar with the Ivy Plus Exchange program at Princeton University. Through various volunteer work and consulting projects in different parts of the world she developed an interest in cross-cultural, social psychological research related to pro-social behaviors, public health, and the environment. Her current research in applied social psychology explores avenues for motivating pro-social behavior focusing on the self, emotions, and values, to address real world social issues. Her work ranges from online studies to field research in Africa and India. Claudia received a MS degree in Neural and Behavioral Sciences from the International Max Planck Research School at Eberhard Karls University Tübingen in Germany. She received a BS degree in International Business from Northeastern University, Boston. Her early research focused on human decision-making and the neural correlates of choice difficulty which she investigated using fMRI. Her cognitive psychology oriented work at the junction of memory and decision making explored the effects of choice option order on preference formation.